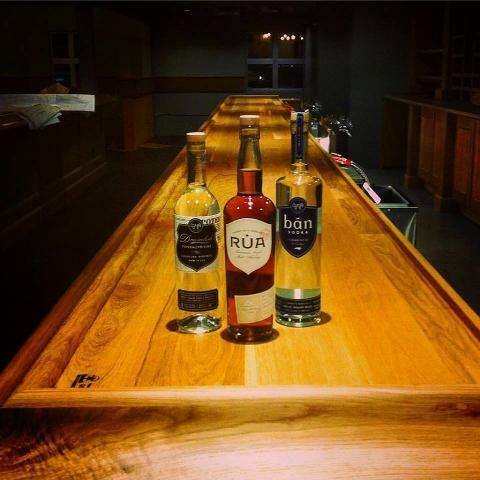 Great Wagon Road Distilling Co.
From Ireland to South End, we’re proud to carry on the timeless tradition of Irish distilling right here in Charlotte. And we’re more than happy to give you an inside look at our process. It makes drinking our spirits way more fun. 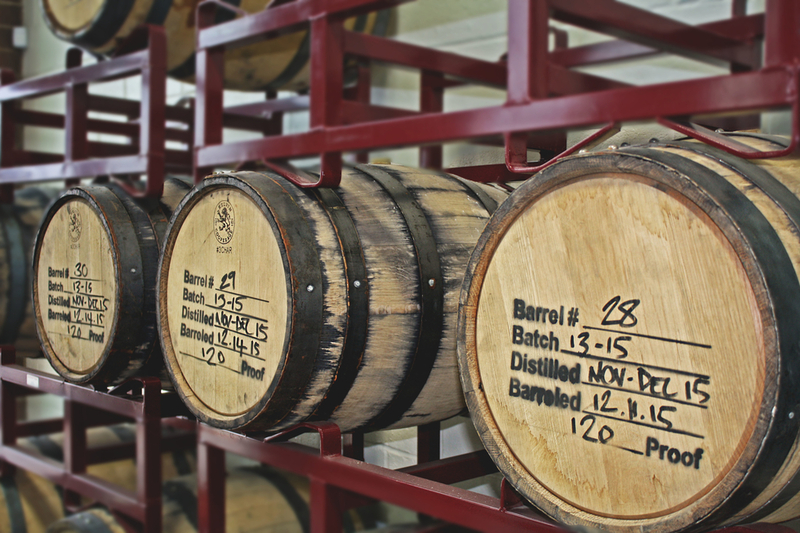 We distill a vodka, white Whiskey, and barrel aged Single Malt right here in Charlotte! 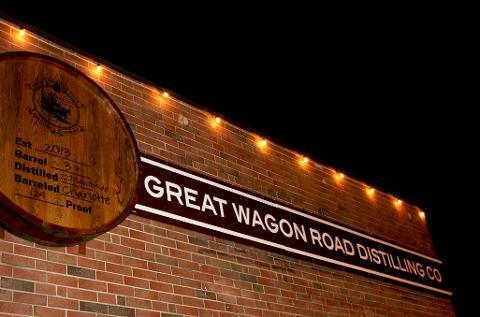 Not only is Great Wagon Road the oldest distillery in Mecklenburg County; it’s the first one in North Carolina to have its own bar, The Broken Spoke. 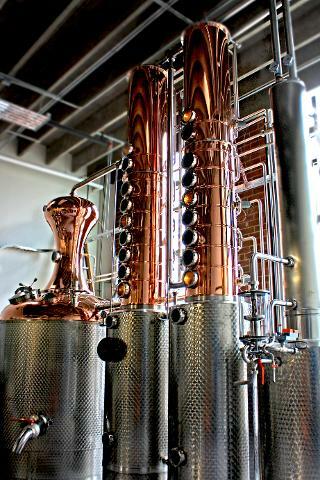 So we’ve got the best of both worlds, and some of the best spirits from around the world all in one place. 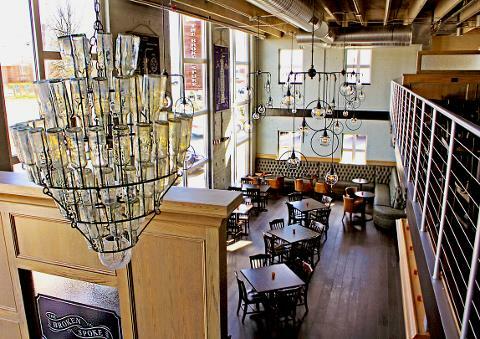 Add some warm Irish hospitality to the mix and you’ve got a spot unlike any other in the Carolinas. Come have a drink, take a tour, and make yourself at home at Great Wagon Road.